Our Thunder line gives you all the boom with bass you need for installation applications. 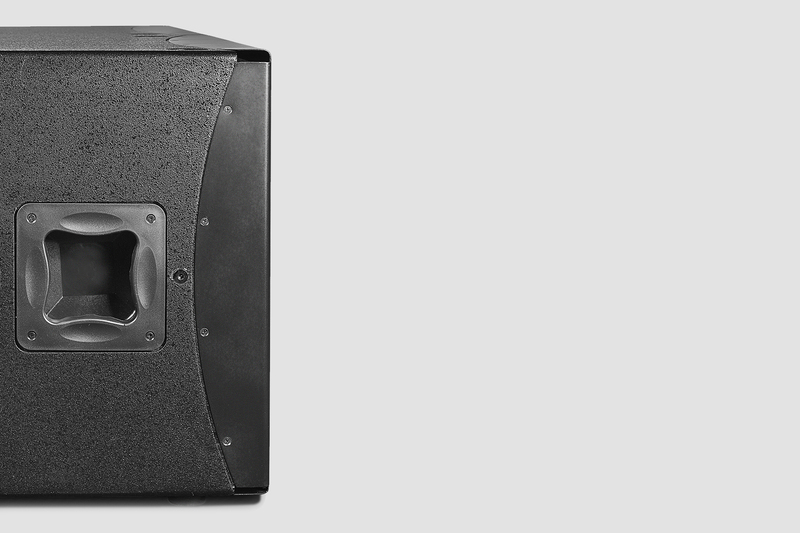 With both passive and active models in various sizes starting from 12” to 21” and dual 18”, the Thunder line is a high performance sub-bass system featuring a woofer with magnet structure and suspension engineered for maximum linear excursion. 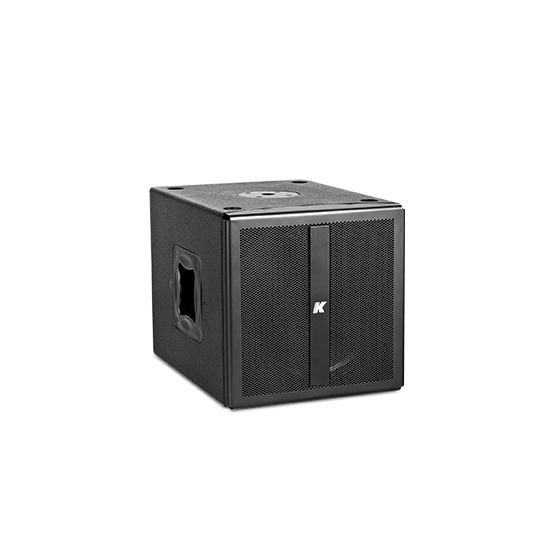 The subwoofers – KMT12P, KMT12, KMT18P, KMT18, KMT21P KMT21, KMT218 and KMT218P – contain a unique four-corner port configuration which provides symmetrical back loading to the speakers for extended bass response with very low distortion and provides incredible structural strength to the cabinet despite its light weight. 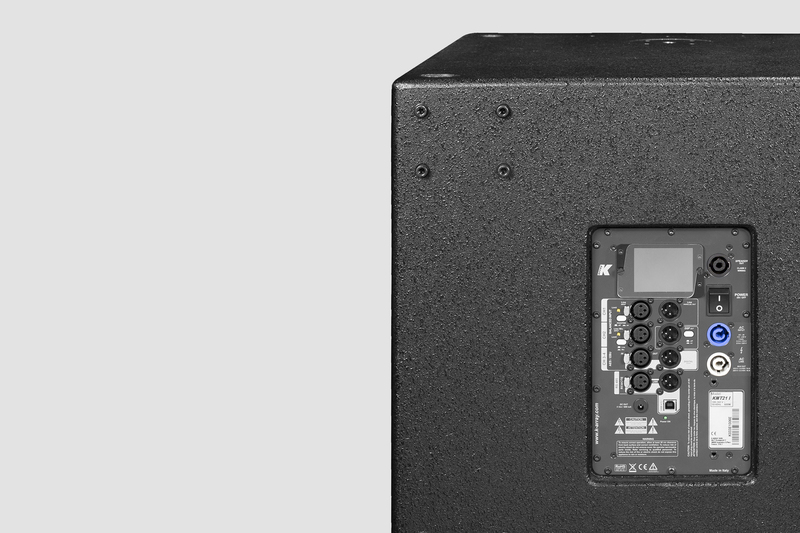 Pocket handles and an M20 thread mount position for attaching mid-high speakers make the subwoofers convenient to use and ideal for applications in theaters, concert halls, and restaurant installations. 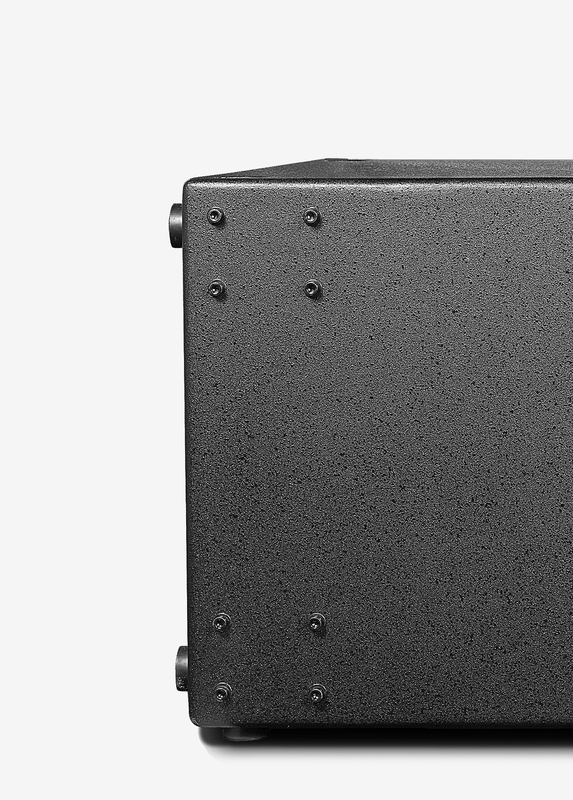 More than just powered subwoofers, our active models depart from traditional subs in that their "smart" design puts electronics as the central component, transforming the mid-low frequency loudspeaker into a proper tool for the management and processing of the audio signal. 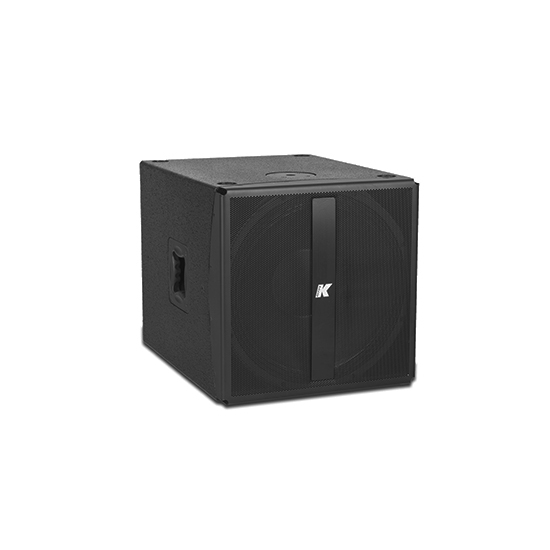 These multi-tasking subwoofers include an integrated touch screen providing intuitive control over the main DSP functions, two balanced analog line level inputs and a two-channel AES/EBU digital input, and an onboard Class D amplifier. 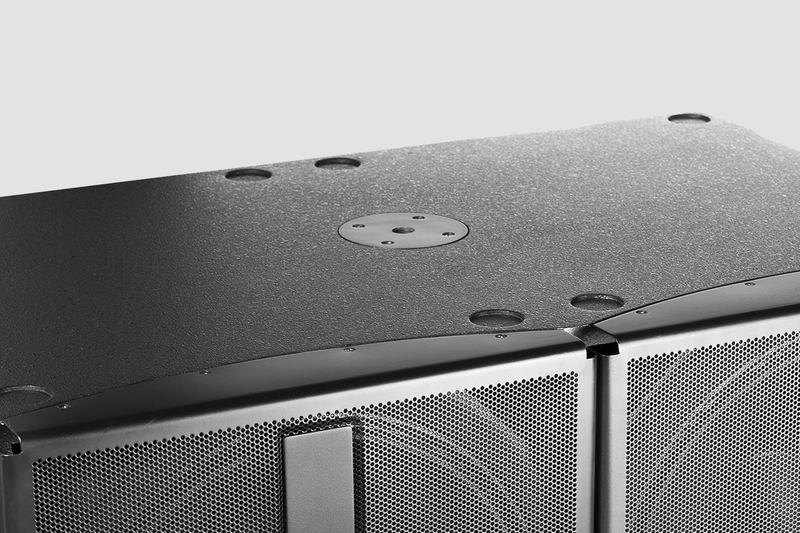 It’s possible to connect a wide array of passive speakers including mid-high models or additional passive subwoofers. To optimize performance, the onboard DSP includes up to 40 programmable presets. The first 8 have been designed by K-array, the additional 32 slots can be used to create, save, and store personal presets using the K-framework software. 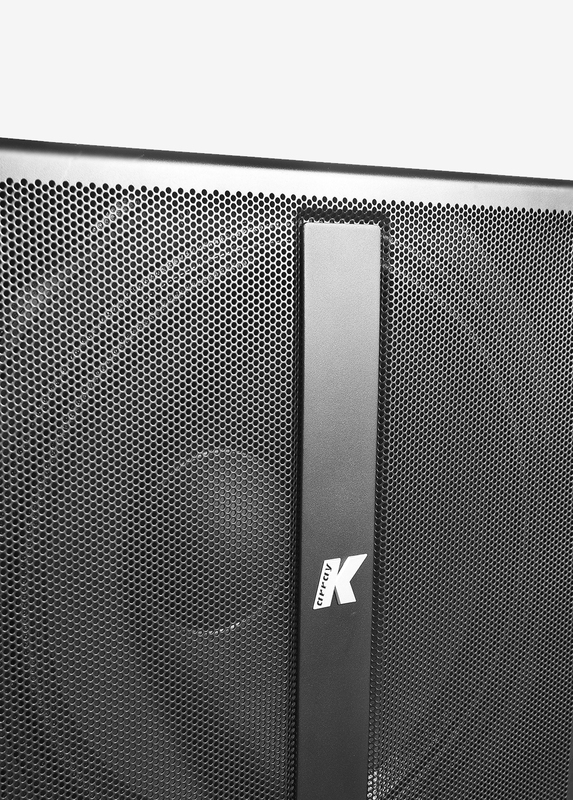 And with the K-dante accessory, the subwoofers are able to connect to the Dante network for audio and data transmissions. 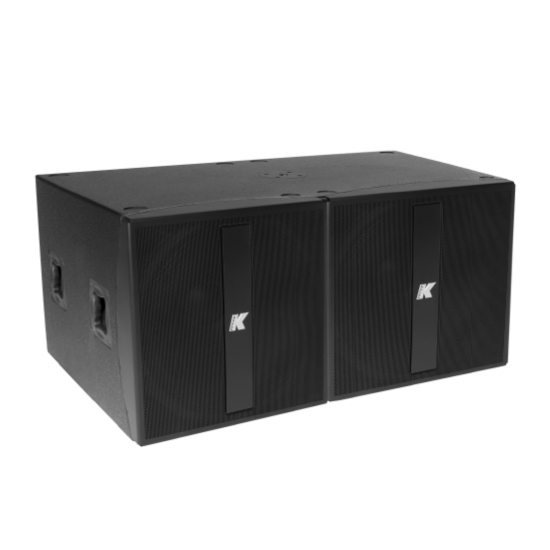 Produces an impressive high-power performance by producing a high SPL from a small frame. 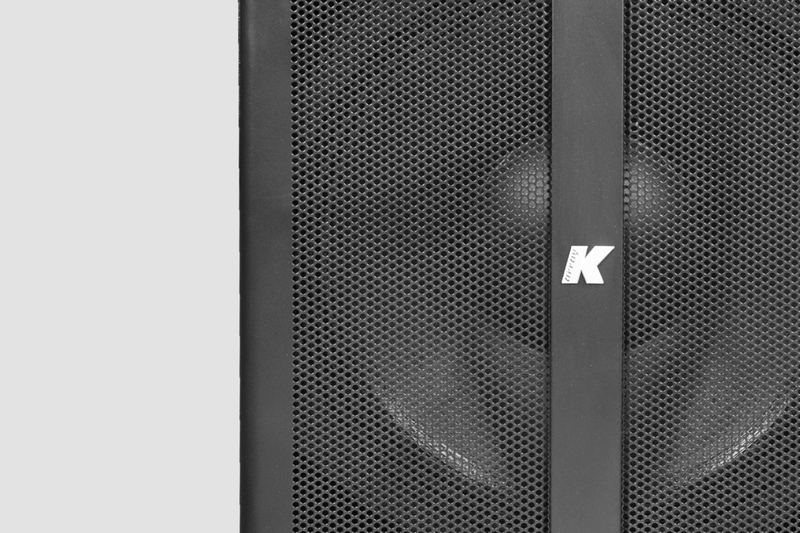 K-array active loudspeakers are characterized by a small footprint and unparalleled performance. 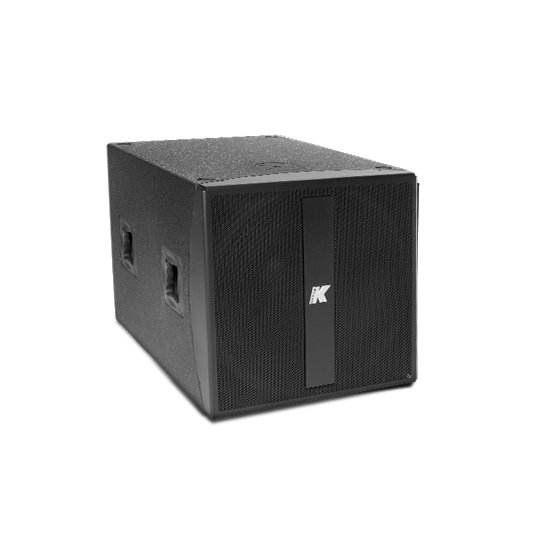 These discrete solutions provide high sound pressure level and pristine audio making them the ideal choice for both invisible sound reinforcement systems from our Installed Sound line and live events from our Portable Systems line. Thunder line products can be successfully used in a range of different settings and events.